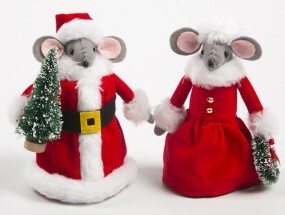 Mr and Mrs Tartan Christmas Mice Tree Decorations look adorable in their matching tartan outfits. 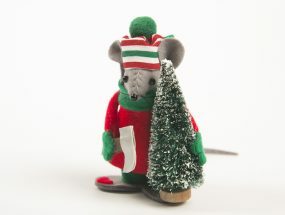 Mr Mouse has a lovely tartan nightcap with a bobble on the end and is carrying his own little stocking whilst Mrs. 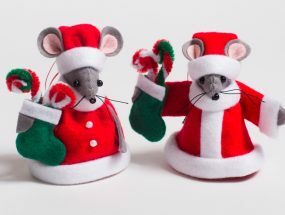 Mouse is carrying their Christmas wreath. 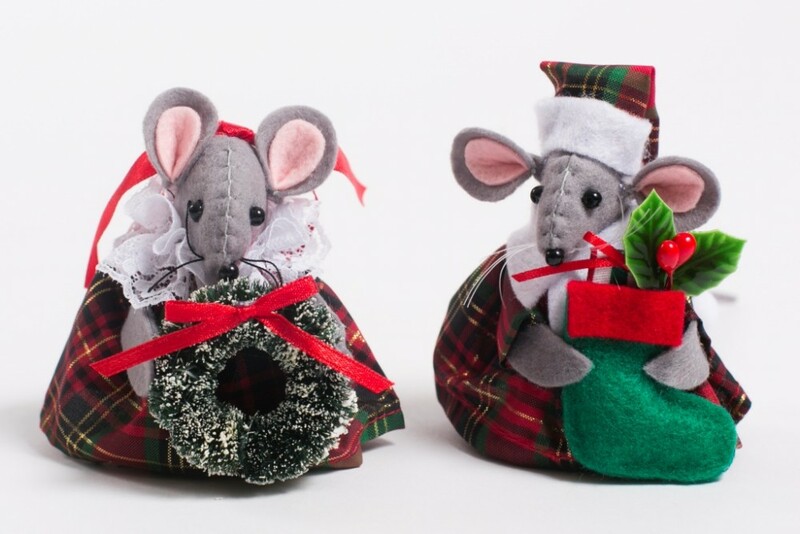 These adorable Mr and Mrs Tartan Christmas Mice Tree Decorations come as a set of two. 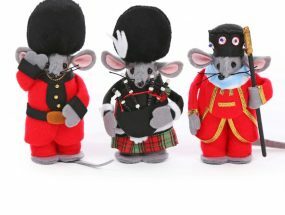 They stand 8cm tall and look wonderful either hanging on the tree or sitting quietly somewhere on a table or shelf looking festive.